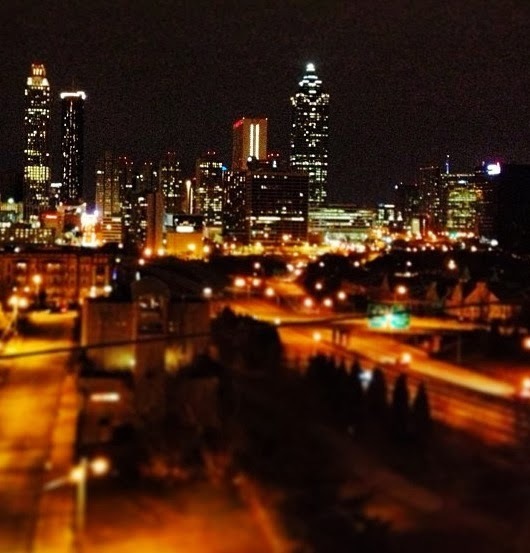 AnnaFeasts is an Atlanta food and lifestyle blog. Here, you can sample the best of the city's ever-expanding dining scene with restaurant reviews, chef interviews, and foodie event updates. But if all you want is to stay in and cook, AnnaFeasts also brings you recipes for tasty meals and boozy concoctions. Whether you're looking to recreate a famous chef's dish or make a healthier version of your favorite restaurant treat, AnnaFeasts has you covered. 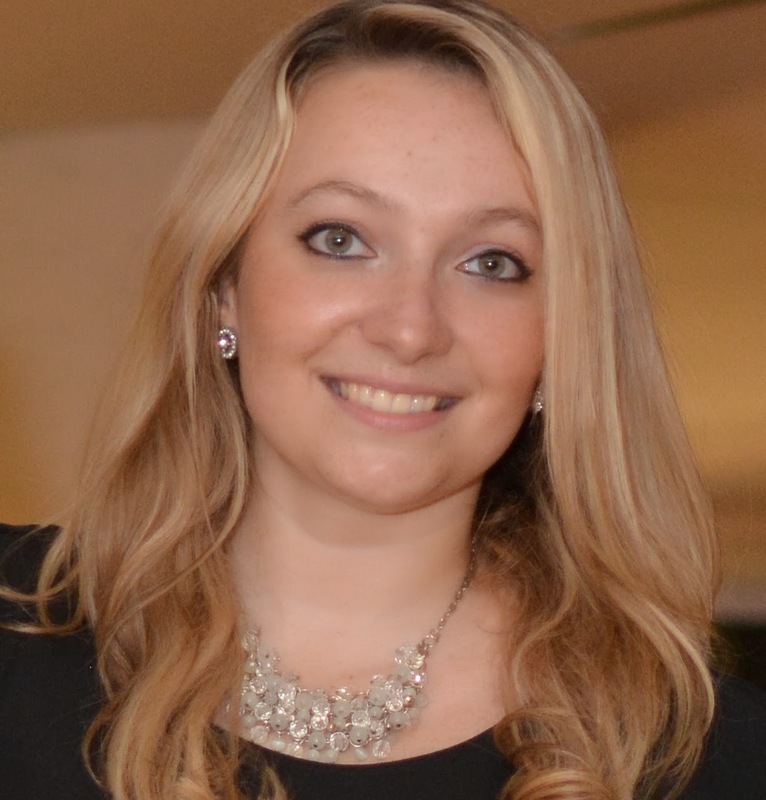 Anna Lanfreschi is an Atlanta-based writer, blogger, and digital analytics manager. She is the founder and editor of AnnaFeasts. Also: Huge foodie. Loves all things food: Taste, aroma, ingredients, the effort that goes into crafting a beautiful meal. Most importantly, the company and the inspiring conversation it often brings to the table. World traveler, wanna-be professional photographer, aspiring author. Avid skier and hiker. Happy hour enthusiast. Wife, sister, mom to two adopted kitties, Mushroom & Feta.